Seini is currently pursuing a Bachelor of Laws degree at the University of the South Pacific. Seini joined Munro Leys Trade Marks Team in October 2009. 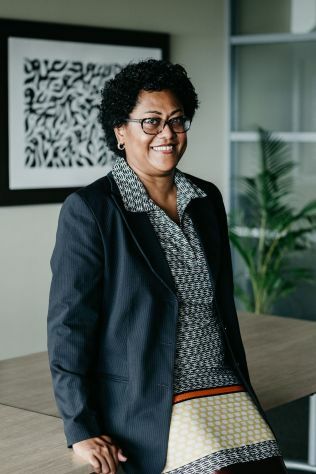 She is responsible for all of the firms’ trade mark and patent trade mark renewals in Fiji, and for all of its trade mark and patent work in the Solomon Islands and Vanuatu.